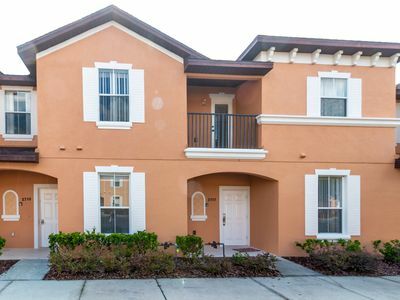 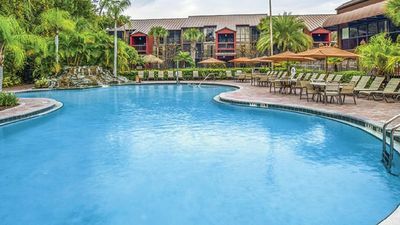 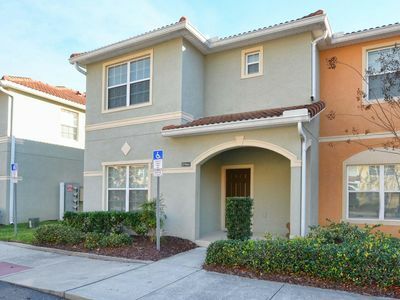 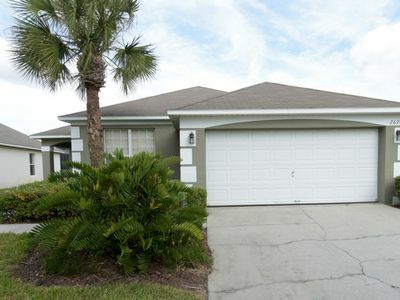 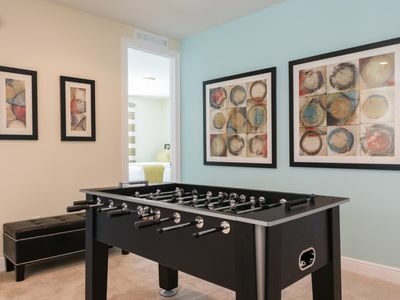 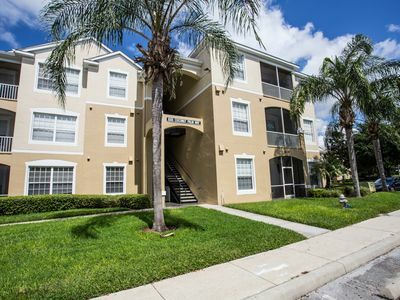 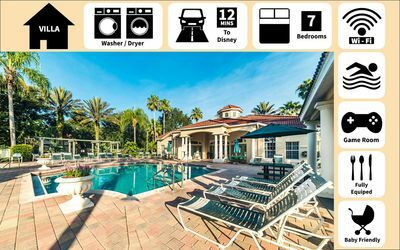 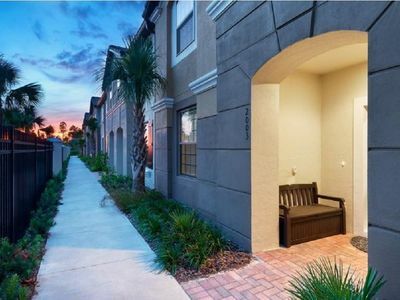 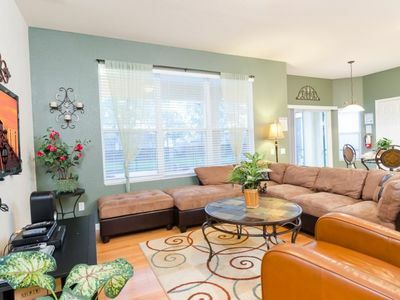 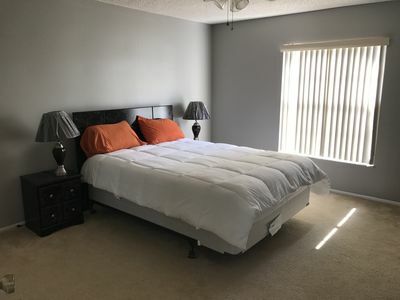 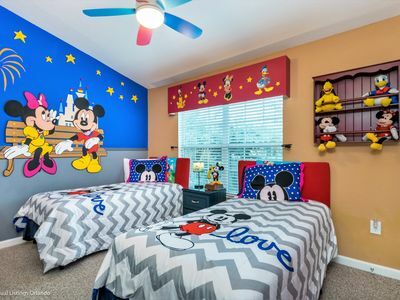 4 bed minutes from Disney! 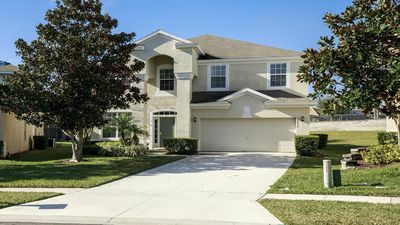 Spacious but cozy four bedroom home 5 minutes from Disney. 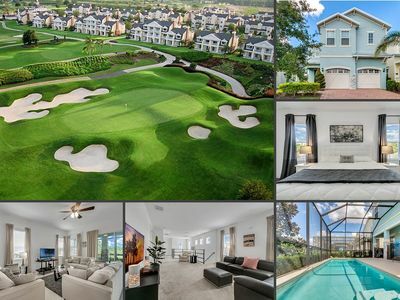 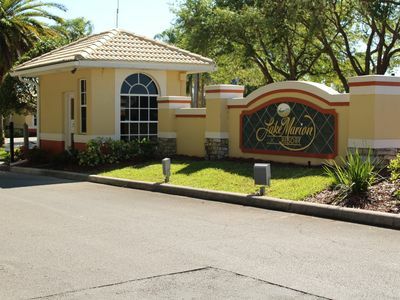 Close to all attractions ,shopping, dining, and nightlife. 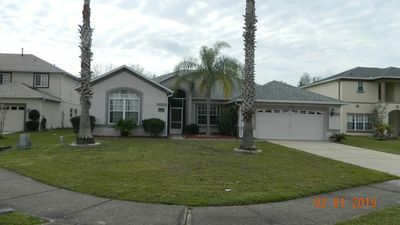 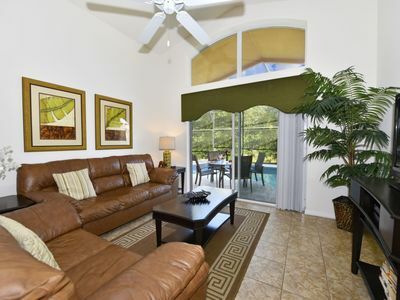 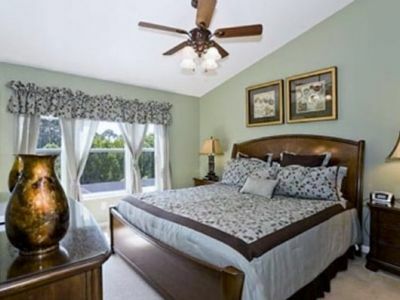 Freshly renovated and furnished with a nice pool in the backyard to enjoy Florida weather. 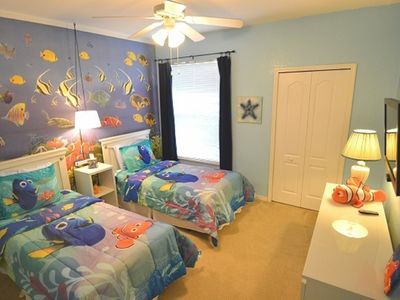 Family friendly accommodating up to 8 people. 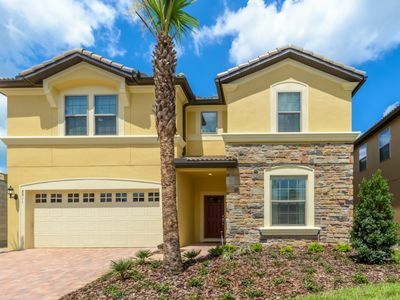 This is a homeowners association neighborhood and all rules must to be abide. 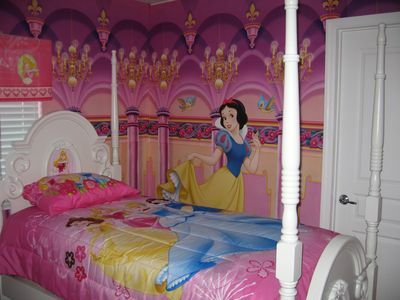 No exceptions will be allowed.